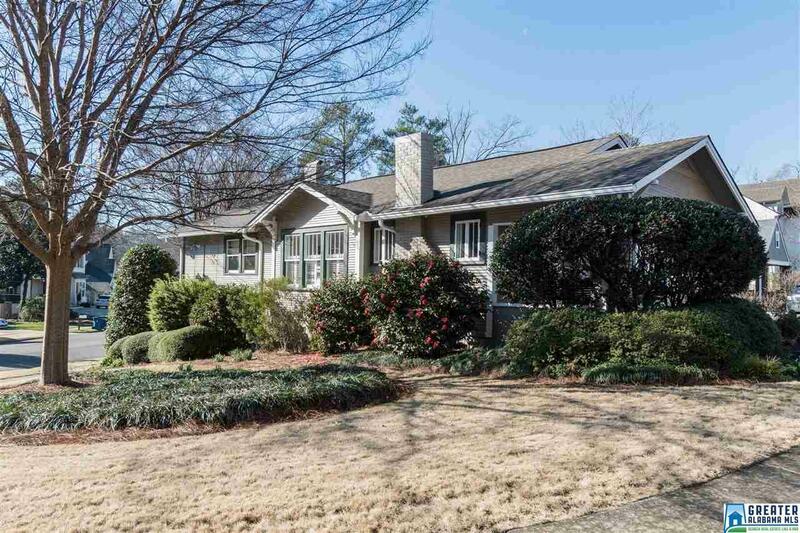 1403 Roseland Dr, Homewood, AL.| MLS# 839081 | Richard Jacks UABLIVING.com 205-910-2297 | Birmingham AL Real Estate | Contact us to request more information about our Homes for Sale in the Birmingham AL area. ONE OF THE MOST HIGHLY DESIRABLE CORNERS IN WALKABLE EDGEWOOD: ROSELAND DR AND KENILWORTH DR. Great corner lot with 4 bedrooms & 3 full baths. With over 2400 square feet of living space! The home has a HUGE, flat, fenced, private backyard with a huge deck for relaxing or entertaining. Walking distance to: Edgewood Elementary (4 blocks), Saw's â Edgewood Dining (5 blocks), Homewood Rec/Park/Swimming (6 blocks), Overton Park (6 blocks), & Woodland Park (5 blocks). Lots of hardwoods, stainless appliances, large master. Driving Directions: From Oxmoor Rd Turn Onto E Glenwood Dr. At Stop Sign Turn Right Onto Roseland Dr. Continue On Roseland Dr & House Will Be On The Left At The Corner Of Roseland Dr & Kenilworth Dr.